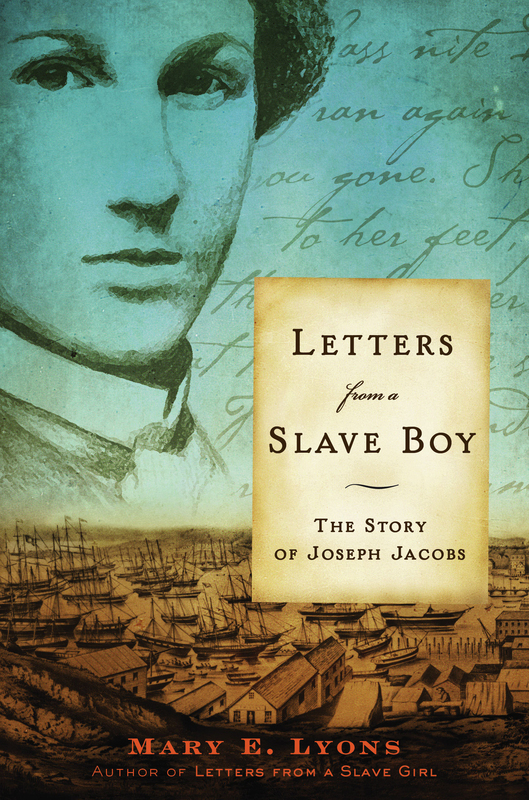 Like his mother and grandmother before him, Joseph Jacobs was born into slavery. Joseph lives with his grandmother and sister in North Carolina, but he has not seen his mother for more than seven years. Unbeknownst to Joseph, his mother, Harriet, has been hiding from her owner in the attic of the house that Joseph lives in. But when Harriet's hiding place is in danger of being revealed, she is forced to flee north to safety only moments after being reunited with her family. Devastated by losing his mother for the second time, Joseph begins to ponder the nature of the world he lives in. Soon Joseph, seeking freedom and a place where he can be himself, follows his mother north. As he searches for answers, Joseph experiences life in Massachusetts, California, Australia, and aboard a whaling ship -- but there's no place where Joseph feels that he can truly be free. In this companion novel to Letters from a Slave Girl, Joseph's stirring quest for freedom and identity is told through letters imagined by the author. Based on the real-life stories of Harriet and Joseph Jacobs, Letters from a Slave Boy is set against the backdrop of some of the most exciting and turbulent times in American history.